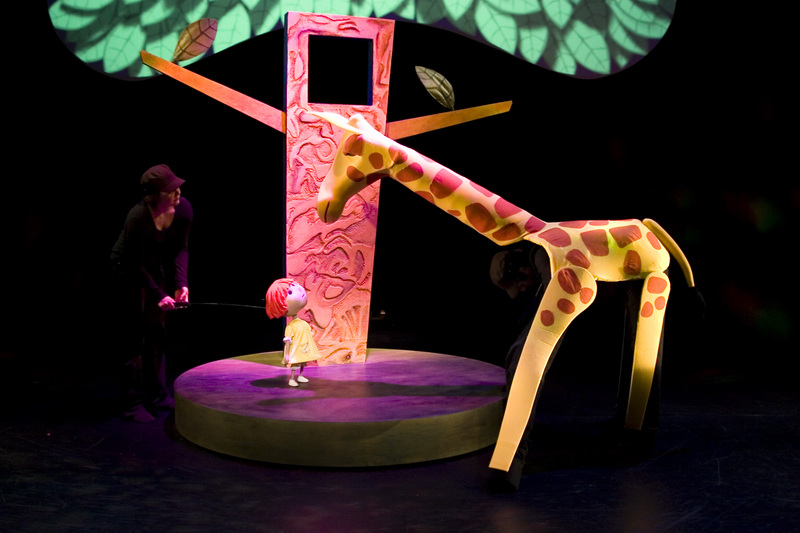 The Night Zoo is the perfect holiday entertainment full of music, dancing and laughter. 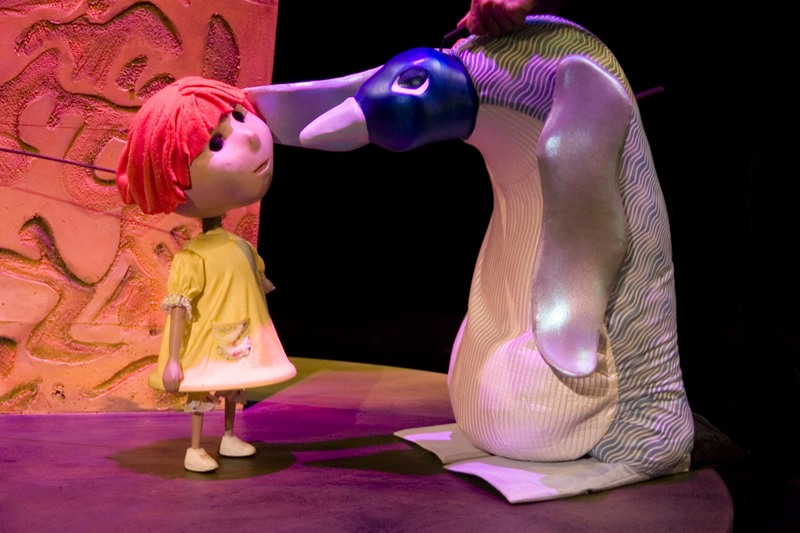 It features a stunning puppet cast of life-size animal characters, including Elephant, Giraffe, Penguin, Cranes, Thorny Devils, and the hilarious dancing Meerkats. 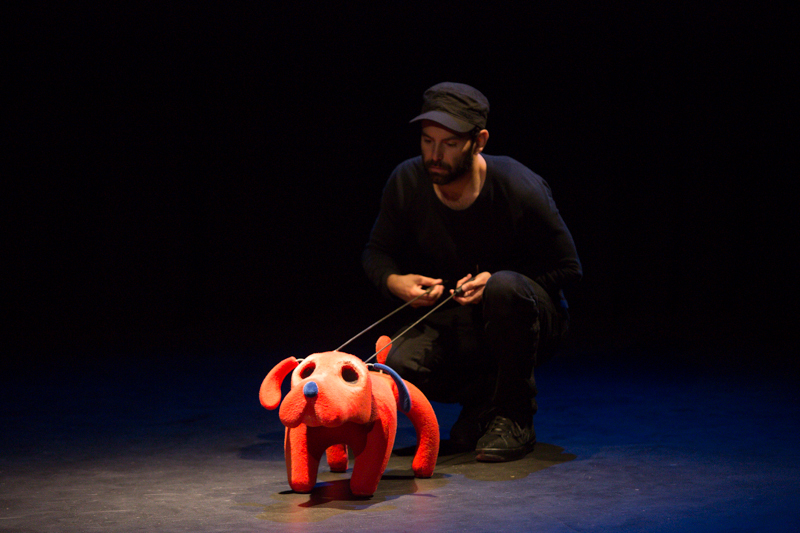 "The Night Zoo is a joyful summer experience for all family to share"
"A show for young and old, The Night Zoo allows audiences to dream and imagine." 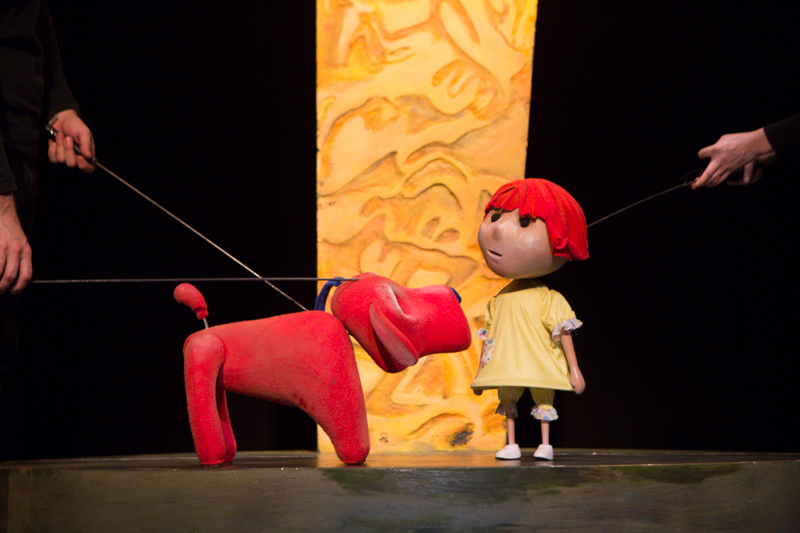 "A wonderful opportunity to awaken the imaginations of children with this beautifully told story, with a reassuring ending"